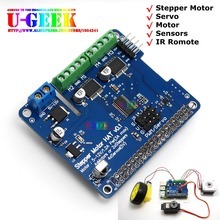 The Stepper Motor Expansion Shield is all-around to support several Steppers/Motors/Servos at the same time and supports multi plate lamination, which is fit for players to diy robots, smart cars and mechanical cars and so forth. It uses easy control connector of I2C which is compatible with 3.3v/5v and also suitable for other expansion boards on market. 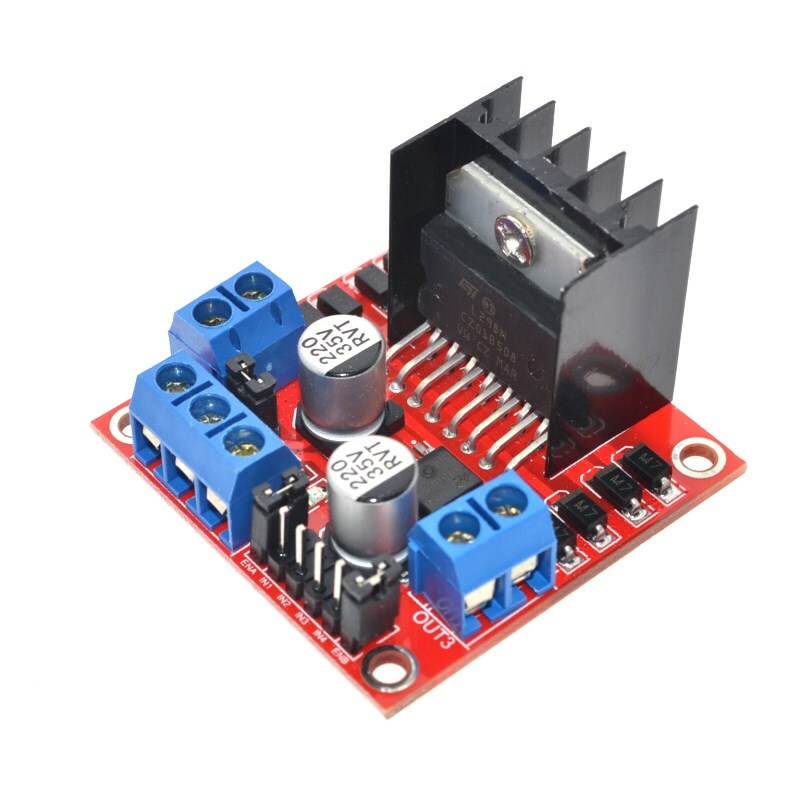 The I2C connector is also available with all kinds of sensors to expand various applications and do the data input or output through raspberry pi I2C wire.